There are three kinds of friendships. One group is your history. These are people you grew up with; people who are family friends and people who you kinda take for granted. I have a bunch of friends like this– mostly in Chennai. My neighbors, school and college friends. My neighbor, Sumathi-akka for instance, is a very important person in my history. She taught me how to debate and won me my first prize from the CP Ramaswamy Iyer Foundation. It was an airline ticket and for someone who had never flown before, it was a huge deal. I rarely talk to Sumathi-akka these days but I sort of know where she is at. 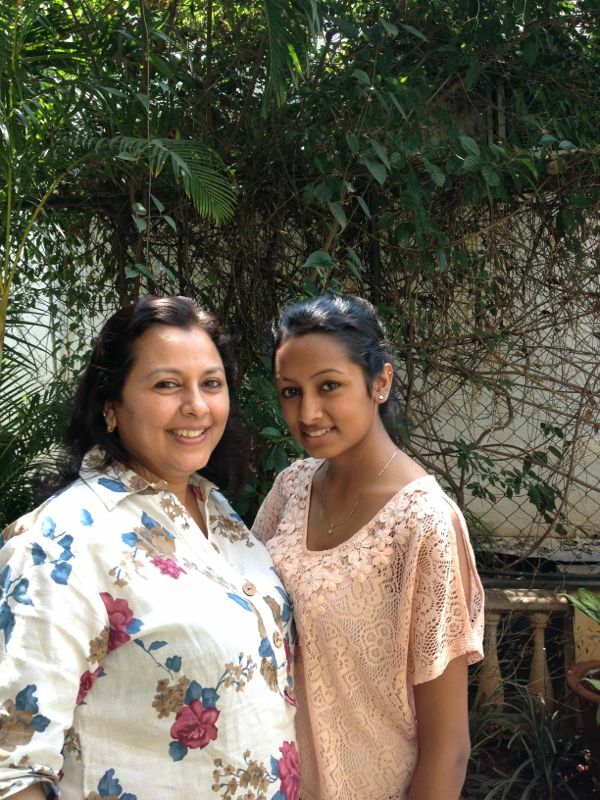 I ran into her at Manipal Hospital (of all places) last month and we caught up. She is part of my history. We all have such friends. Interesting article, though I’m not sure the convenience folks are ‘friends’; the very fact one knows little about them as people indicates they are ‘acquaintances’ at best. India defines ‘friends’ somewhat loosely, e.g. ‘meet my friend X who I just met on the local train’. One of my friends provides a ‘causal’ explanation as follows. Friendships are born on a cause (e.g. debate or sport or school or whatever) but the ‘relationship’ (the real friendship if you like) exists and evolves as you discover there are many more things in common. If after all that there is a ‘commitment’ (something to the effect of always being there through all ups and downs) then you have a friendship. Analogy: Several people enter your life on a “visa”. Some decide to stay permanently and you issue them “green cards”. One of the “green cards” becomes naturalized as a “citizen”. This is the spouse – the best friend for life.